409 is a low cost ferritic stainless steel. 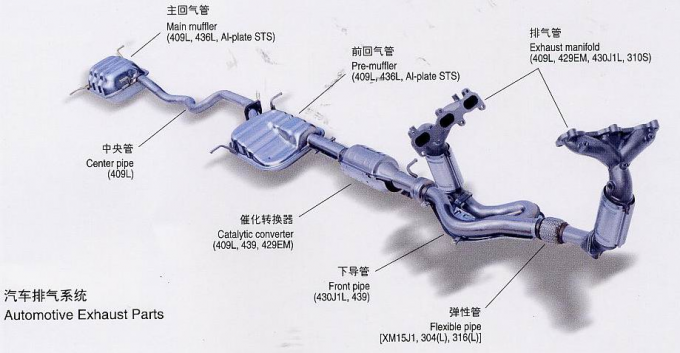 Its dominant use is in vehicle exhaust systems. and pressed into all sorts of convoluted shapes. The ability of a ferritic steel to meet these formability requirements is little short of amazing. Heat exchangers, gas boilers, fuel filters.